The war has begun and your country needs you. 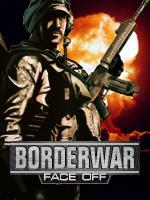 Play as a courageous soldier defending our borders from an enemy invasion in this action packed game. Keep your aim sharp and take down the enemies.